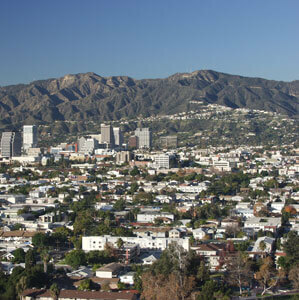 As a prominent Los Angeles plumber, JB plumbing has been serving the city of Glendale for years. Being the third largest city in Los Angeles, it is no surprise that Glendale residents have reached out to JB plumbing for their plumbing needs. People often ask what making Glendale rooting and drain services different than other plumbing services in the Los Angeles area. We believe that plumbing plumbing differs from other LA plumbing primarily because of its residential focus. The significant population density of Glendale means that there are a lot of home-based plumbing systems to care for. At JB plumbing we offer all manner of personalized plumbing services to the Glendale area. Need a new faucet or earthquake valve? We not only install new fixtures, but also repair existing ones to save you money. Our customers, as we know from experience, always appreciate the personalized service we offer with each plumbing project. If you live in the LA area, give JB a call for all of your plumbing needs.